Commercial Cleaning Charleston SC | Commercial cleaning is a service that all businesses should consider. Keeping your business clean is a must if you want to attract quality clients and retain quality employees. Hiring someone to take care of the deep cleaning that your office needs will be some of the best money your company can spend. There are often areas in the office that go overlooked. A quality cleaning crew knows what to look for and can make sure that these areas are taken care of. Here are some of the areas that get overlooked in the office. Often when we think of cleaning the office we think of counter tops, floors and bathrooms. We do not think of the furniture that our clients and employees are sitting on. Often these items can be difficult to clean anyway depending on what type of material they are made of out. 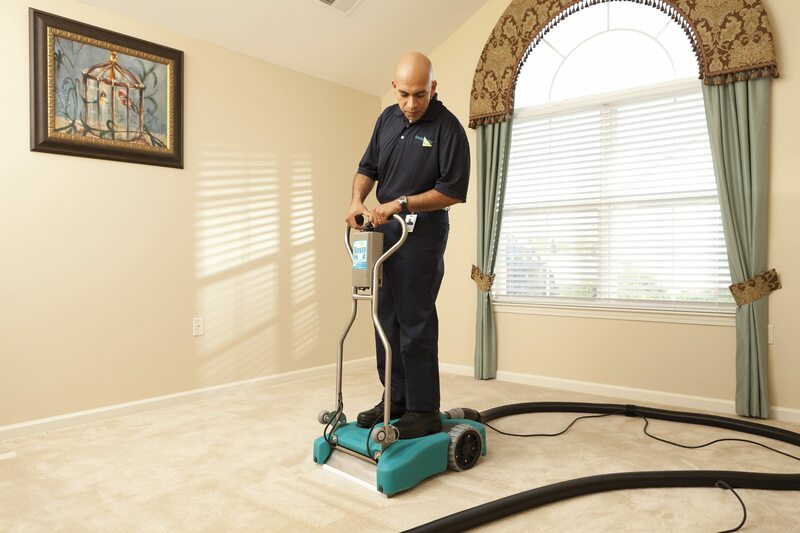 A cleaning crew has the proper equipment to deep clean almost any material. Curtains/blinds often get overlooked because they just blend in with the rest of the background of the office. They can hold a lot of germs and bacteria though from debris that is in the air. A commercial cleaning service is experienced in cleaning all types of curtains and blinds. Air vents and ducts are another area that is often overlooked in the office. When you think of cleaning, it is often left to the areas that you can see. Air vents and the connecting ducts are not usually thought of. However, these are the system that provides the airflow through the office. If they are dirty they will cause everyone to breathe in dirty air. This can increase sickness throughout the office. If you own a business you really should consider hiring a commercial cleaning service in Charleston SC. Your first call for a commercial cleaning service in Charleston SC should be to ServiceMaster of Charleston. ServiceMaster is the premier commercial cleaning service in Charleston SC and will develop a plan for your specific office needs.